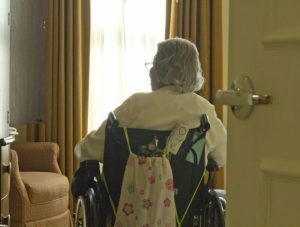 Unsanitary and dangerous living conditions cannot be allowed to persist in a nursing home full of vulnerable, elderly adults – particularly when the facility accepts government money to ensure proper care. Facilities need to be hygienic to lower the threat of illnesses, health codes must be followed in serving and preparing daily meals and the site needs to be regularly and adequately cleaned. Recently, a Fort Myers nursing home was shut down by the state for reportedly failing repeatedly to address unsanitary conditions for more than a year. The site has reportedly been inspected by the state 17 times over the course of 13 months, starting in October 2015. Time and again, The News-Press reports, the facility failed inspections when investigators with the Agency for Health Care Administration uncovered conditions that were either unsanitary or unsafe for residents. Facility owners were even advised of a return date of inspection, yet still failed to address the conditions that resulted in citation. A final order was issued last month, giving the facility 30 days to find new living arrangements for the residents. As our Fort Myers nursing home negligence attorneys can explain, this is an extreme action by the state. It’s not that this facility didn’t deserve this action. What’s more startling is the number of opportunities the facility had to take corrective action. Meanwhile, there more than a 100 residents living with conditions that weren’t safe or clean. It’s actually quite rare for the state to take this level of corrective action. Much of this has to do with federal legislative changes that were made in 1987. The good news was the that lawmakers allowed those with repeat deficiencies of Medicare and Medicaid regulation to de-certify nursing homes that cannot justify those repeat deficiencies. This would be effective, but for the fact that facilities can essentially come up with a justification, and they are often given a great deal of leeway in this regard. One study by the AARP noted that in a single year when some 8,300 nursing home facilities were given initial notice of termination, only 30 of those were actually terminated. Although some of these closures involved residents being placed in immediate jeopardy, many others also involved the so-called “six-month rule.” It allows for termination of a nursing home if the facility fails to achieve substantial compliance with the regulations as set forth by the U.S. Department of Health and Human Services. But regulators explain this by saying they have a range of remedies and closure of a nursing home facility should be a last resort. Although there is no question that abruptly changing living arrangements isn’t preferable, it’s concerning that residents would be allowed to live in conditions that aren’t safe for more than a year. In the case of the Fort Myers facility, a for-profit chain nursing home company based in Hollywood, the administrative law judge referred to the images that captured conditions at the facility, “appalling.” There were examples of feces covering the walls and surfaces of bathrooms and bed linens, residents who were not properly cleaned or shaven and other facilities that were run-down. 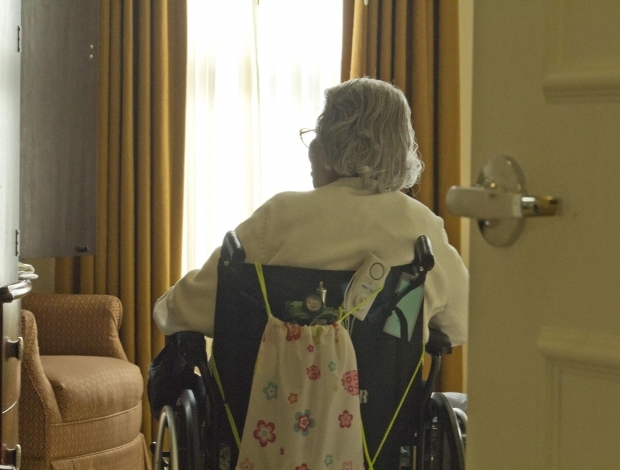 If you believe a loved one has suffered nursing home neglect in South Florida, an experienced injury attorney can help you explore your legal options.